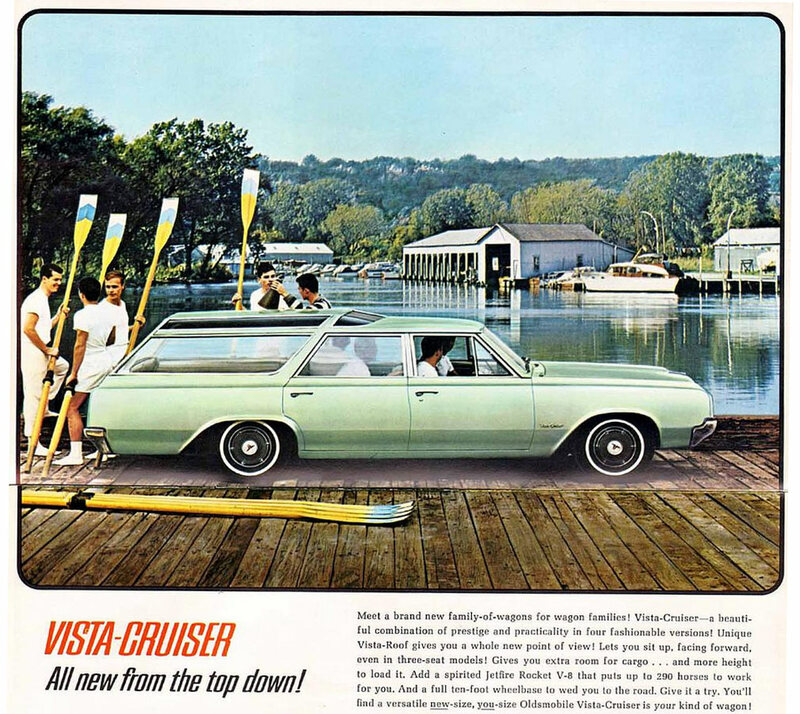 The year 1972 was the Vista Cruiser’s last year with the added greenhouse superstructure, and this example found streetside shows us how stylish it was. 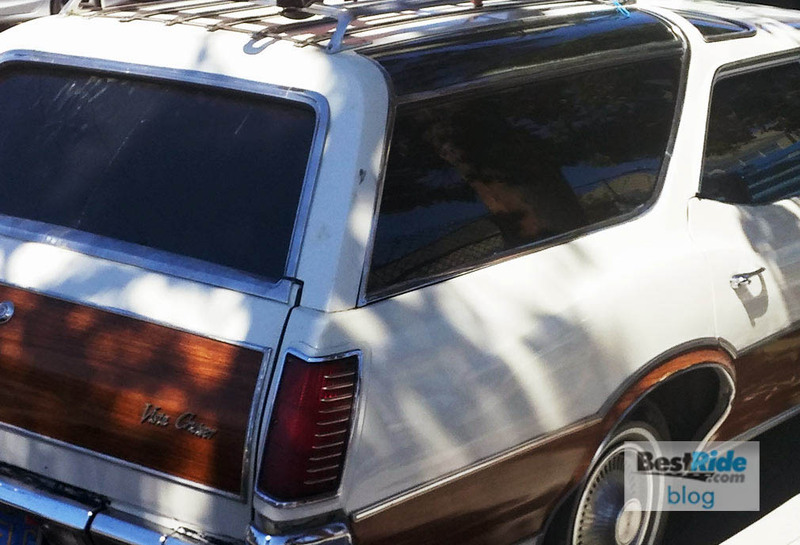 Find an Oldsmobile wagon near you with BestRide’s local search. 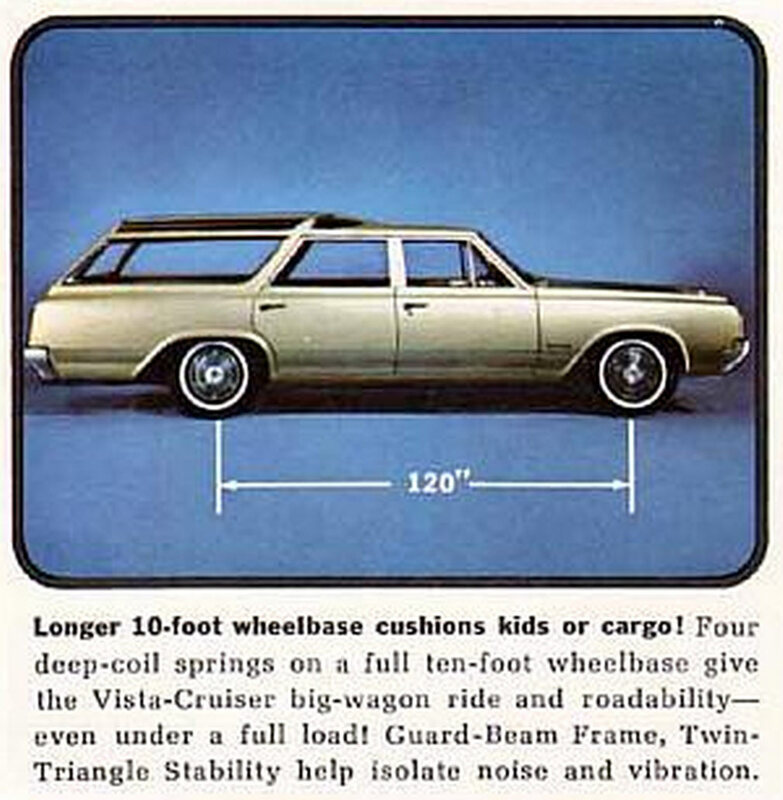 In addition to the extra glass panels, the Vista Cruiser added five inches between the wheels for more room. 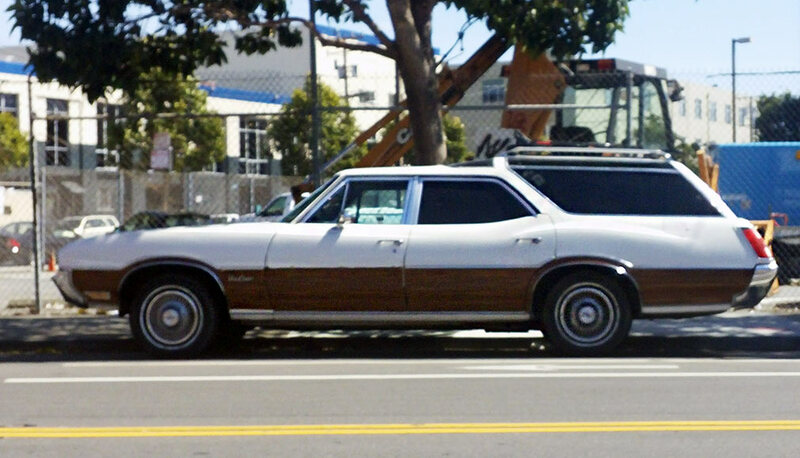 The same held for the second-gen VC, which came along in 1968 and had become Oldsmobile’s largest wagon. 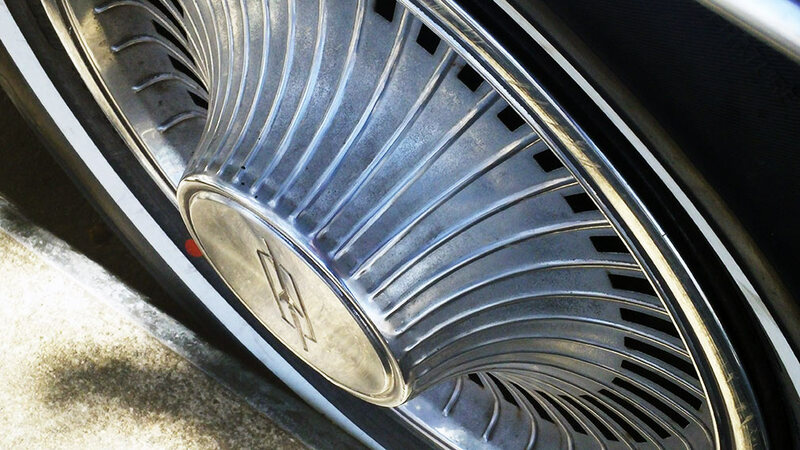 Styling was much more rounded than before. 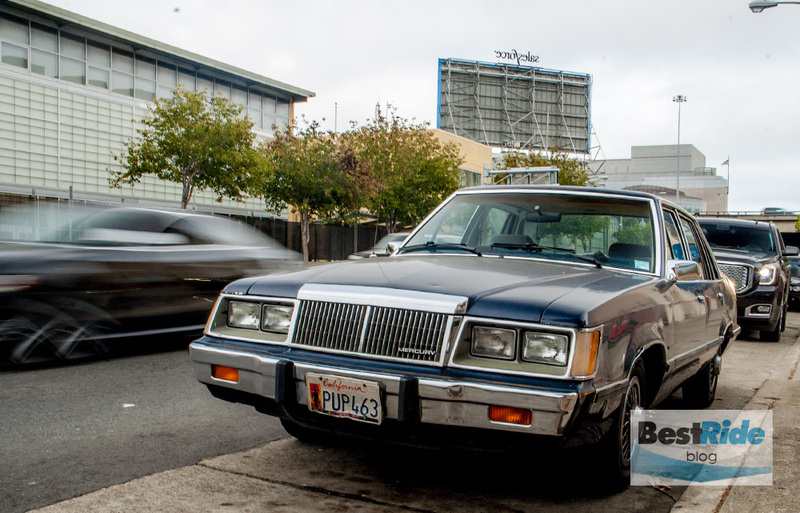 Of course, we’re here for the glass. 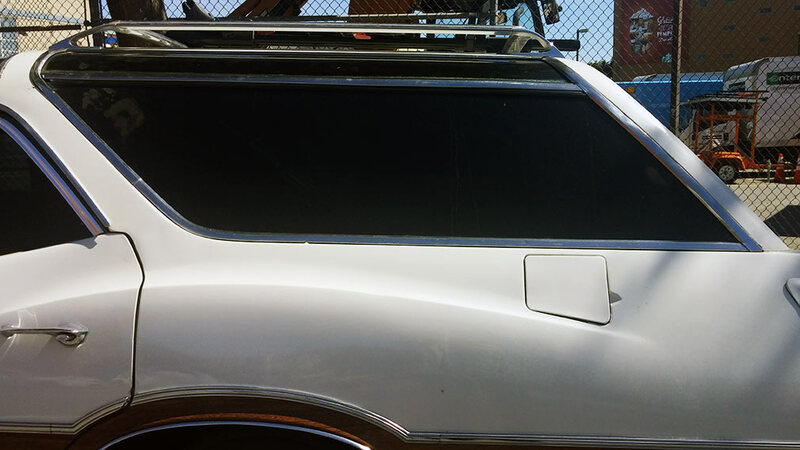 The glass is heavily tinted on this example, to better keep the rear-seat riders and cargo bay from baking in the sun. 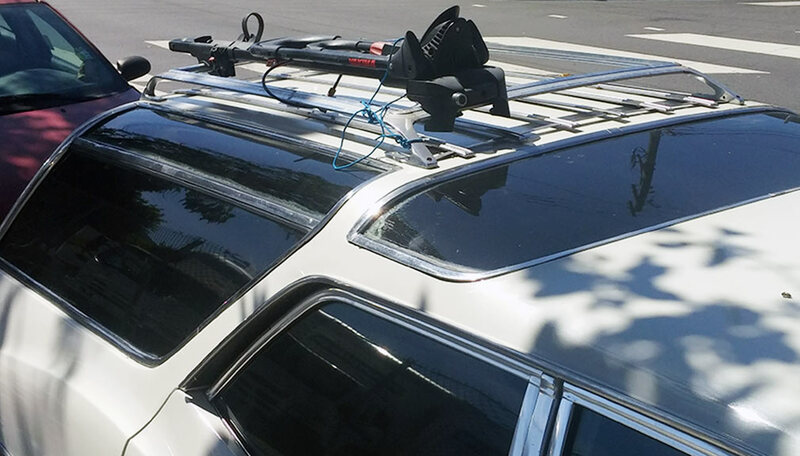 Note how neatly the luggage rack fits in between the side windows. 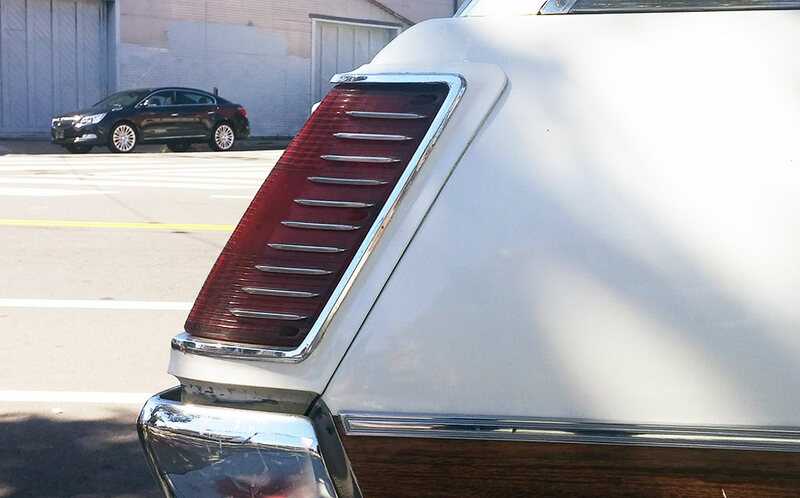 Compared with the boxier original, this Vista Cruiser’s curves follow the windows as they wrap up into the roof. 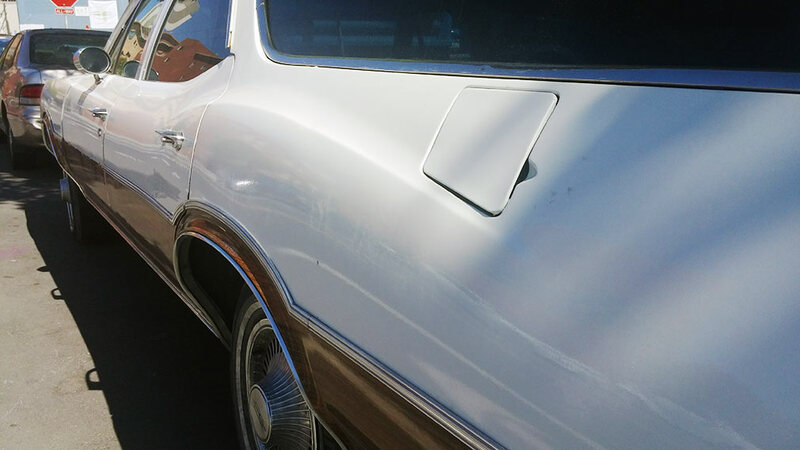 Very clean detailing in back. 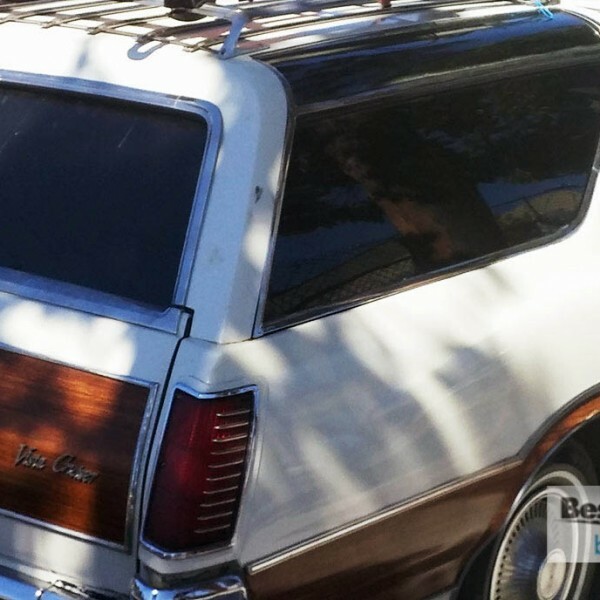 Otherwise, this Cruiser is right in line with other American wagons of the late-’60s and early-’70s, with growth in every direction. 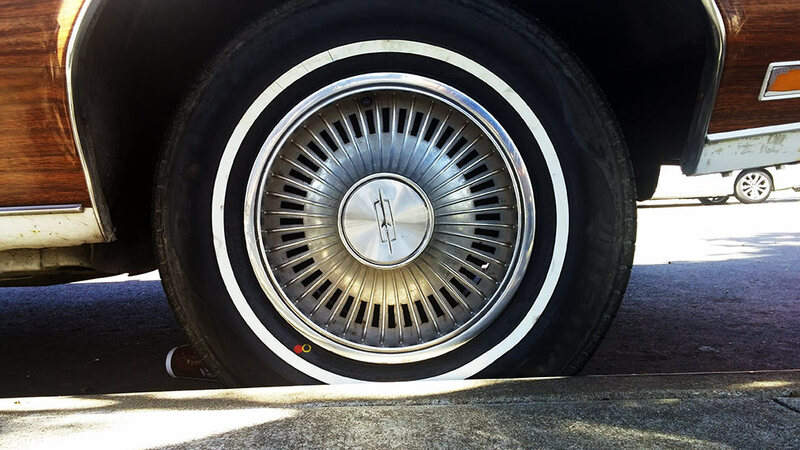 …and they grew out in front to dwarf the tires beneath. 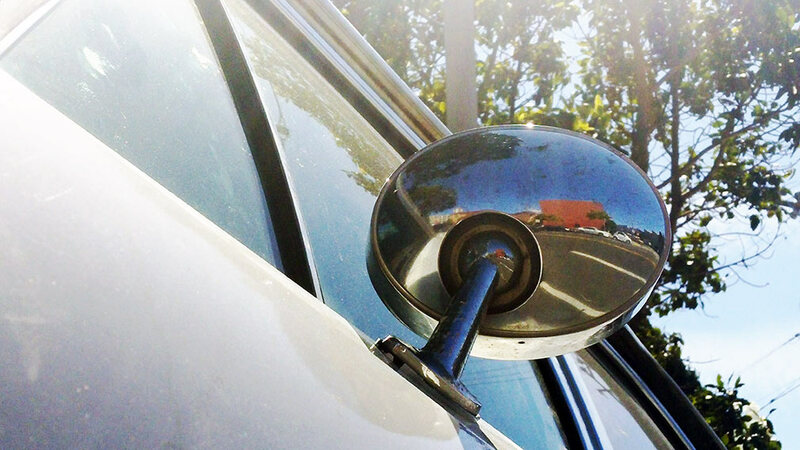 …and they also swell outward for a larger presence. 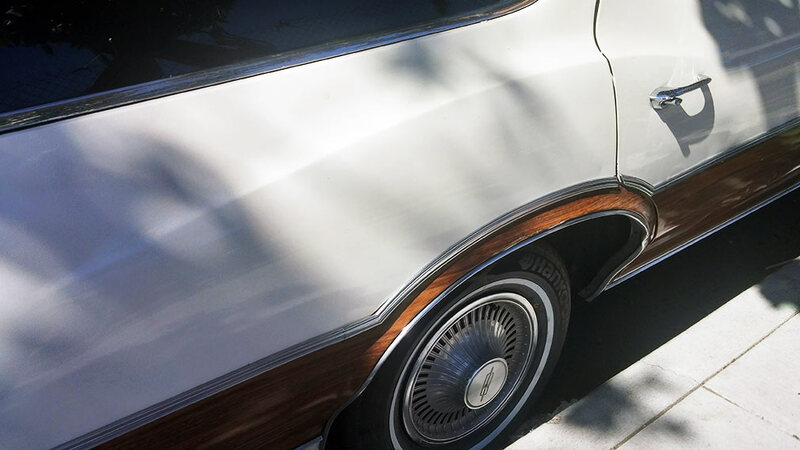 For those of us who grew up in the 1980s, when every GM car was boxier than the one that came before, the Vista Cruiser appears to have an interesting combination of straight lines, curves and rounded shapes. 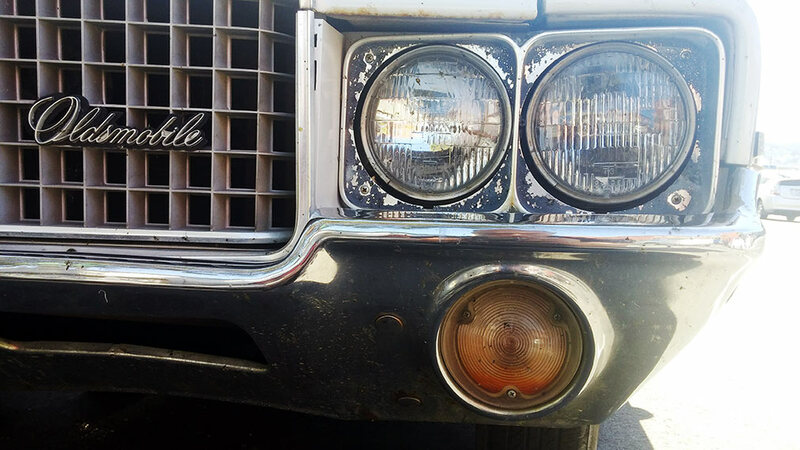 The front vent windows were typical of ’60s cars, and they quickly disappeared in the 1970s as cars adopted internal flow-through ventilation systems. 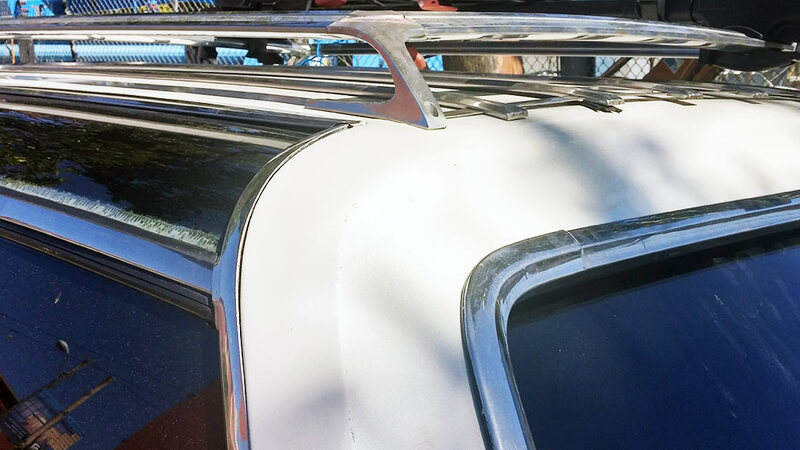 More squares and round shapes coexisting up front. 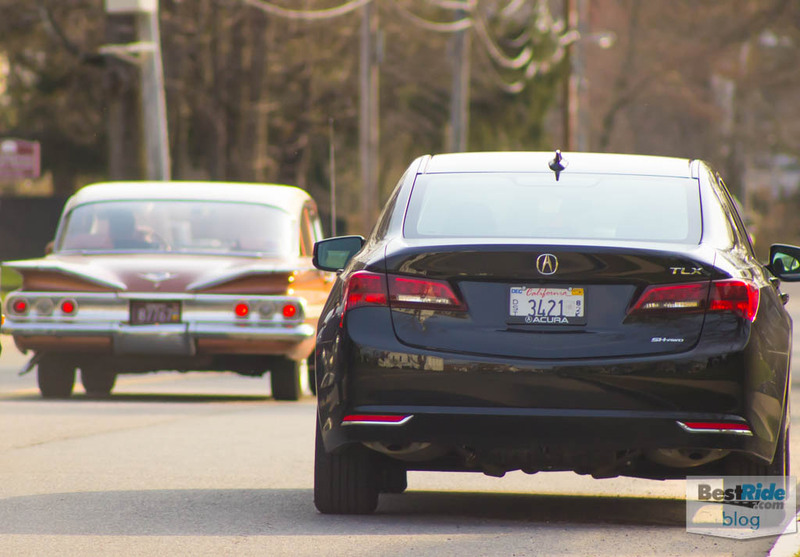 Shiny strakes on the tail light lenses help to create a speedy vibe. 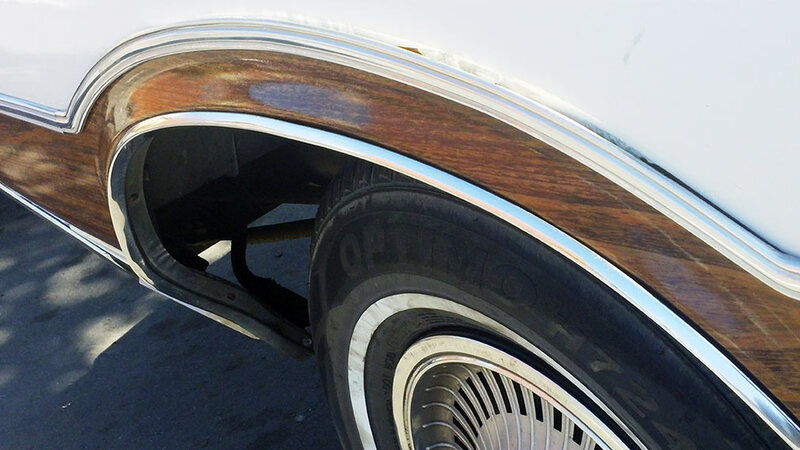 Can’t forget about the imitation wood paneling, which here is more of a lower apron than a full side panel. 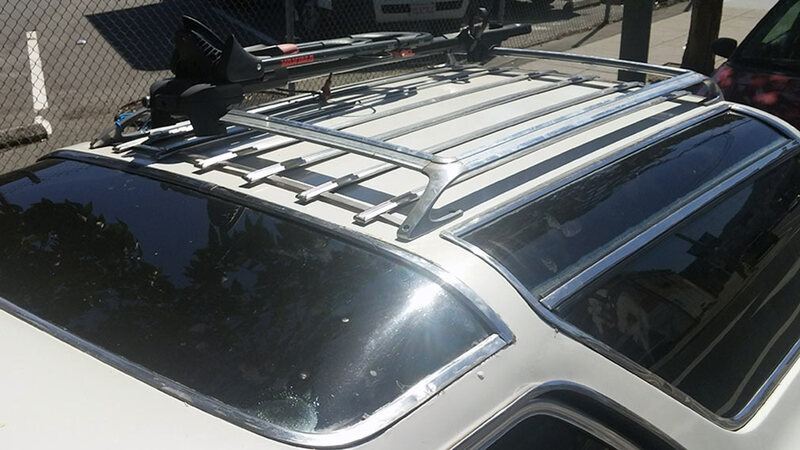 Applying it to surfaces facing the ground and away from the sun probably kept it looking better than other wagons that pointed their wood upward. 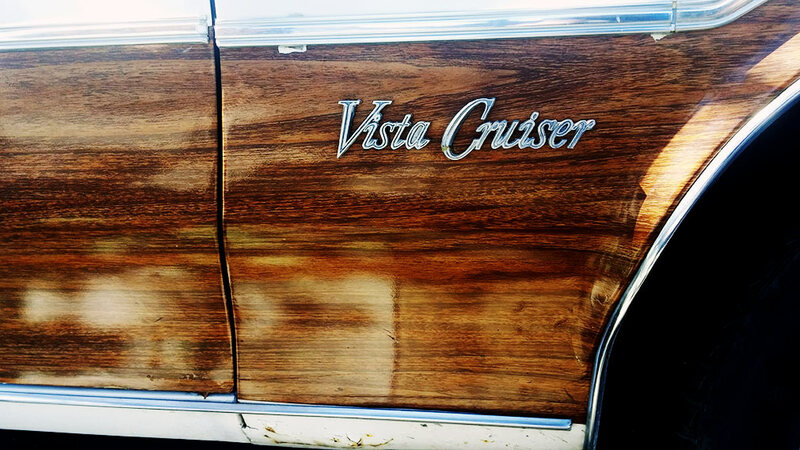 This Vista Cruiser is another extremely well preserved California car with period blue plates, and it’s nice to see this product of American industrial confidence still serving its owners well.